Bacterial vs viral infections: How to differentiate? 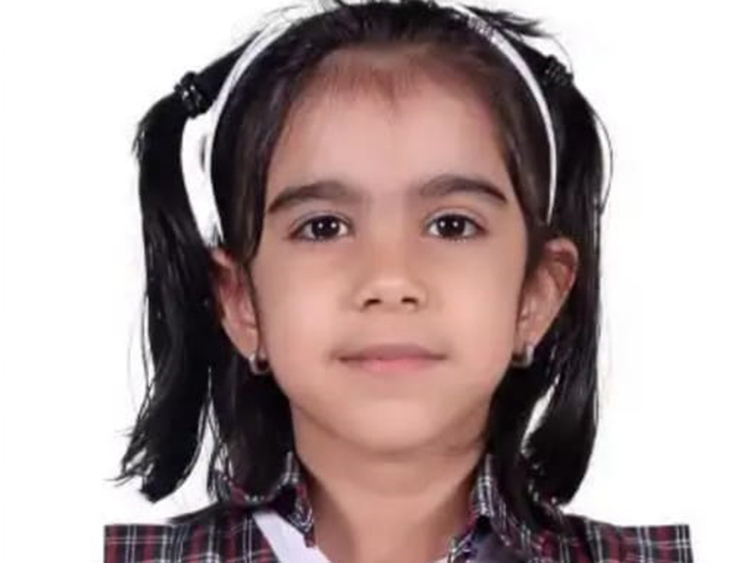 Shiba Fathima, grade 2 student of Gulf Asian School in Sharjah, died on Wednesday morning at a Dubai hospital in Al Nahda and was buried at the Al Quoz graveyard in the evening. Hospital sources confirmed that Fathima’s parents brought her to the emergency room at 10am on Wednesday with acute symptoms and she was moved to the Intensive Care Unit within an hour. She died at 12.32pm. Her death certificate lists the cause of death as sepsis, Hepatitis and acute gastroenteritis. She died less than three hours after admission. In the meanwhile, the school has issued a precautionary health advisory to all parents.